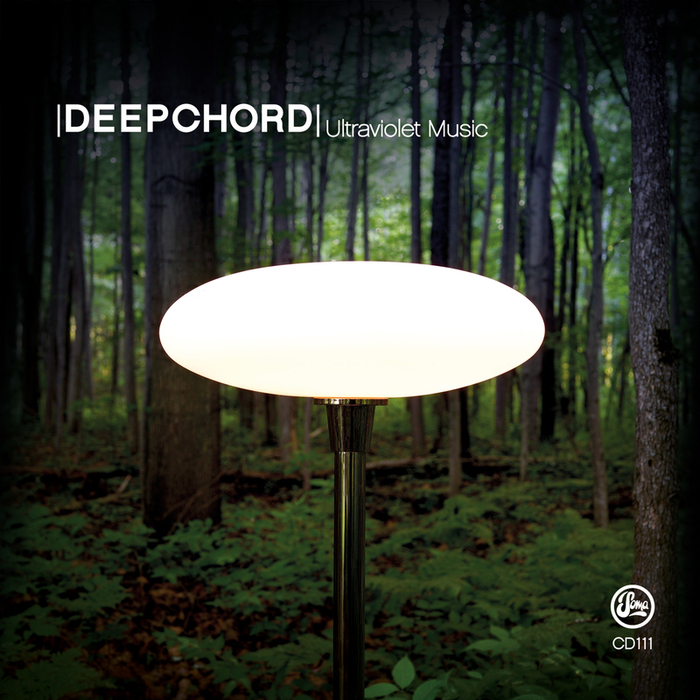 Rod Modell aka Deepchord was never known for his brevity, and Untraviolet, his latest album, proves true to form. Spanning two CDs and clocking in at nearly two and a half hours, it sees the US producer take the listener on a trip through his world of dub. Despite seeming very specific and defined, in reality it's a varied place; on one hand there are the scuffled, almost lo-fi Chain Reaction-influenced grooves of "Gulf Breeze" and "Red Sky", while "Radio Netherlands" is a more bubbly, effective techno track. Modell hasn't forgotten his largely sofa-based audience however, and the wall of hissing sound that comprises "Visible Audio" and the jazzier "Night Transmission" are classic Deepchord.